While Quiñones was covering the Chilean miners’ disaster in 2010, he was the first journalist out of thousands to get an exclusive interview with the first survivor (Mario Sepulveda), who spoke about their horrendous ordeal. Other headline-making interviews include an exclusive with singer/actor Marc Anthony who, for the first time, spoke about his separation and pending divorce from Jennifer Lopez. Quiñones has extensively covered a religious sect in Northern Arizona that forces its young female members to take part in polygamous marriages. Other reports include going undercover with a hidden camera to reveal how clinics performed unnecessary surgical procedures as part of a major nationwide insurance scam; he followed along with a group of would-be Mexican immigrants as they attempted to cross into the U.S. via the treacherous route known as “The Devil’s Highway”; and he traveled to Israel for a CINE Award-winning report about suicide bombers. In September 1999, Quiñones anchored a critically acclaimed ABC News special entitled “Latin Beat,” focusing on the wave of Latin talent sweeping the U.S., the impact of the recent population explosion and how it will affect the nation as a whole. He was awarded an ALMA Award from the National Council of La Raza. He also contributed reports to ABC News’ unprecedented 24-hour, live, global Millennium broadcast, which won the George Foster Peabody Award. 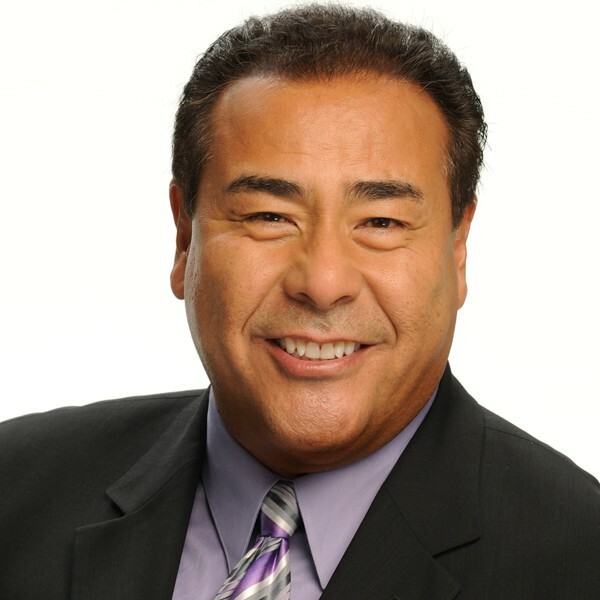 Quiñones joined ABC News in June 1982 as a general assignment correspondent based in Miami, providing reports for “World News Tonight with Peter Jennings” and other ABC News broadcasts. He was one of the few American journalists reporting from Panama City during the U.S. invasion in December 1989. Quiñones received a bachelor of arts in speech communications from St. Mary’s University, San Antonio, Texas. He received a master’s from the Columbia School of Journalism.